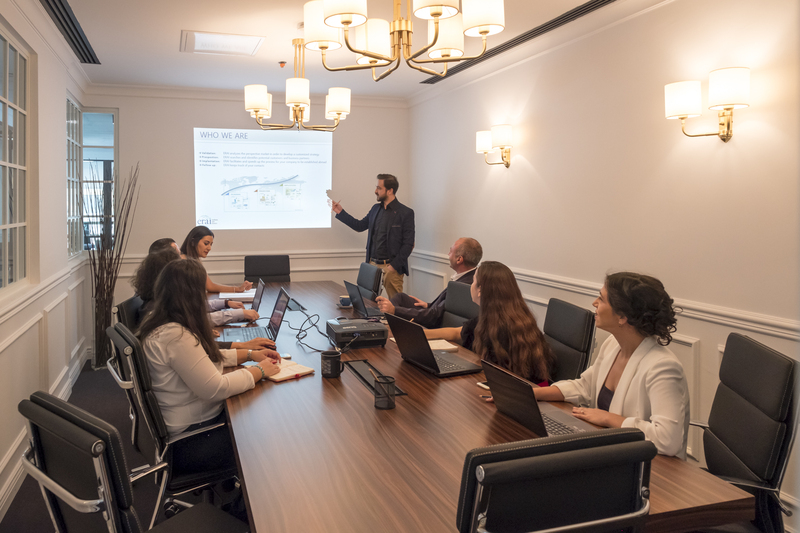 ERAI Turkey offers a spacious and equipped meeting room, accommodating between 12 and 16 guests, with all the conveniences for meetings and conferences. 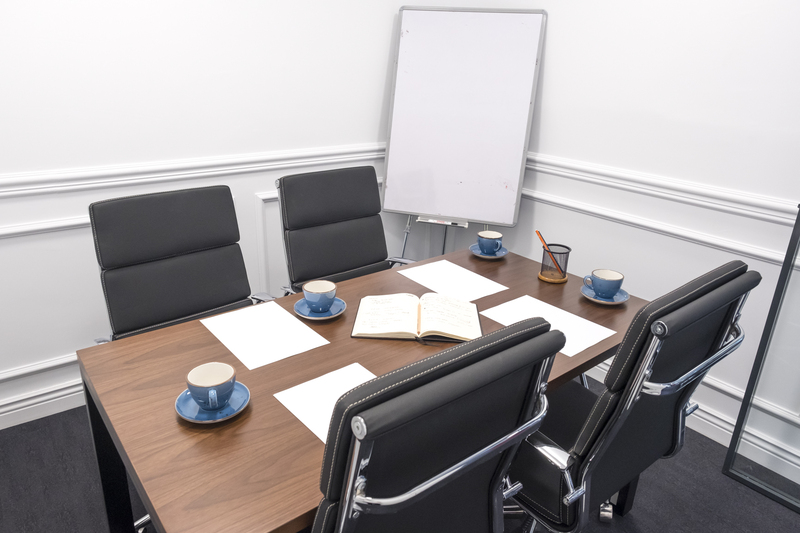 Our services include the warm welcome to your visitors, a snack per half day and all the equipment you will need for effective and productive meetings. 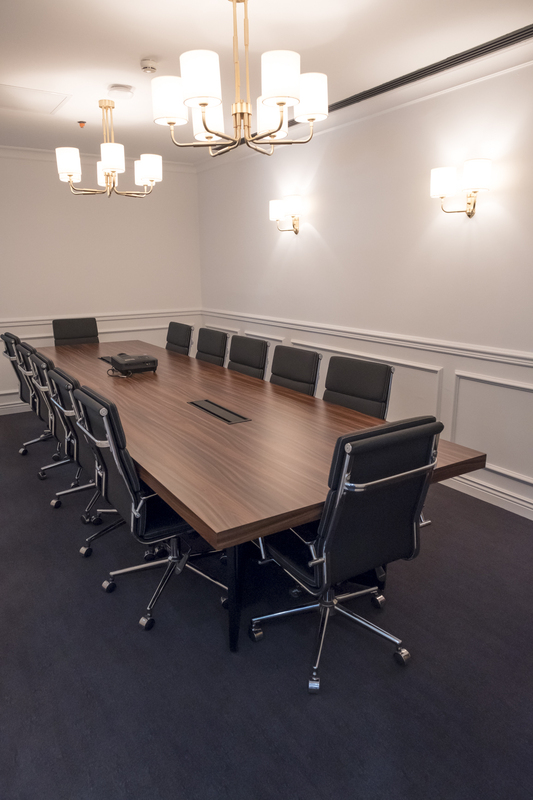 For your smaller meetings ERAI Turkey also provides a small meeting room for up to 4 people. 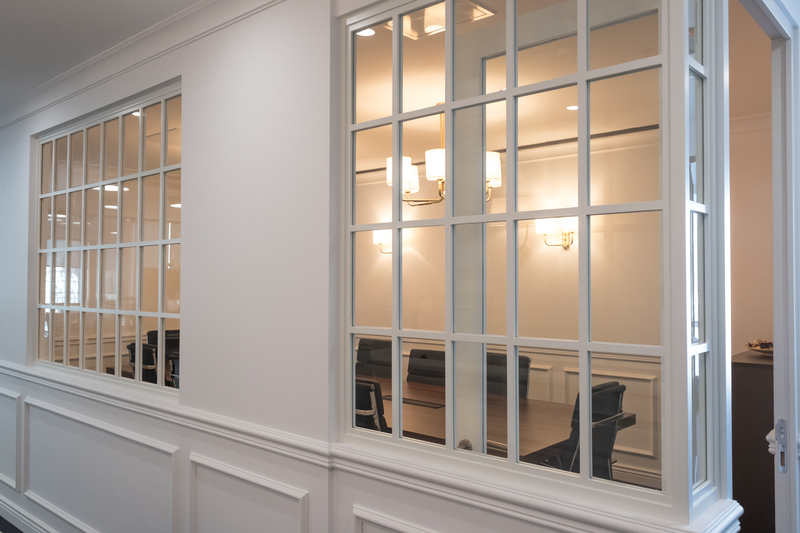 VERY EASY ACCESS: Our offices on the D 100 motorway are located in the most dynamic district of the Asian side of Istanbul, 5 kms from Kadiköy and 15 kms from Taksim. 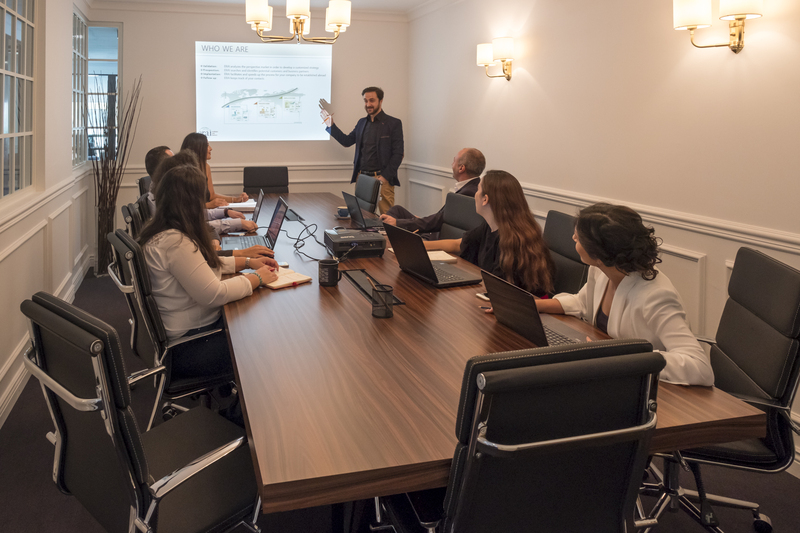 QUALITY EQUIPMENT: Our meeting room was completely renovated in 2017. The equipment is new, modern and to the taste of the greatest number. 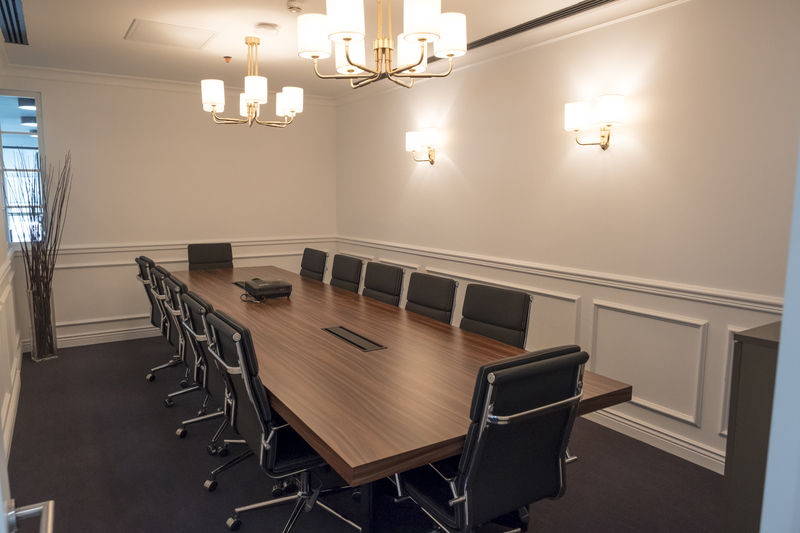 CUSTOM SERVICE: Throughout your meeting, our staff will be there to offer you hot drinks and other snacks of your choice. If you have a special need, contact us to tell us about it. We adapt to you. If you have further questions please feel free to contact us via our number +90 216 463 33 66 or our contact section!